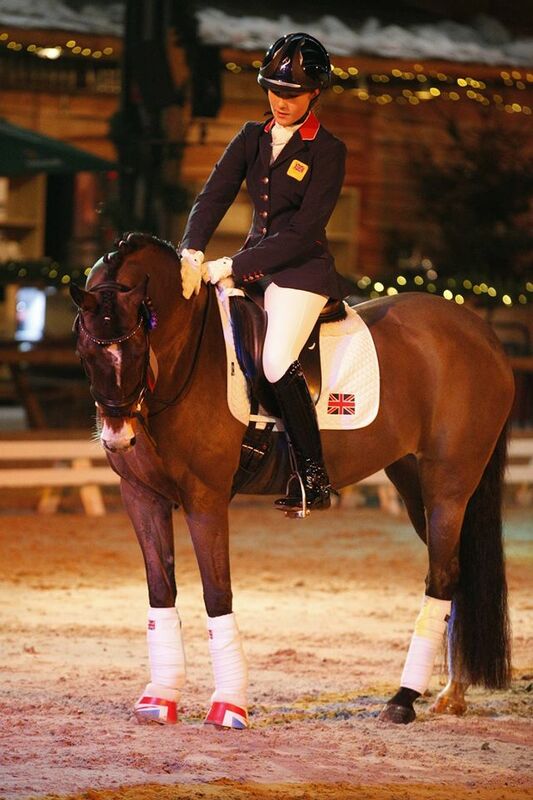 Want to get involved in dressage? Contact Lisa Smith or Ann Addington and put your name on the list for one of the popular dressage rallies. Team Training takes place in the lead up to Area Competitions. Dressage Areas will be Friday 28th July 2019 in Radcot. There will be teams for Junior, Novice, Intermediate and Open. All but the Junior teams will be competing for a place at the Dressage Championships at Cholmondley Castle in August. There will also be a more relaxed competition running alongside the Areas, for the new Grassroots Regional Championships at Rectory Farm on the 24th August. Any age and height. Can’t represent the branch at Novice or above in other disciplines. Any age and height. Combination can’t compete at higher levels in eventing in the current or previous years, but can compete at any level for SJ or Tetrathlon. If you have any concerns about what level you can do in the different competitions please contact Nicola Cammack on nicolacammack@yahoo.com for clarification. Or if a new member by 31st March 2019 . Please note: Members who have transferred from another Branch within the past 14 months should check with Amelia or Alison that they are eligible to compete in Area competitions that are qualifiers for the Championships. However, there are no restrictions on time of joining for the Regional Champs. Team members are expected to be active Pony Club members throughout the year. Potential team members should do a minimum of 3 rallies by 1st June at least one of which should be a dressage rally. 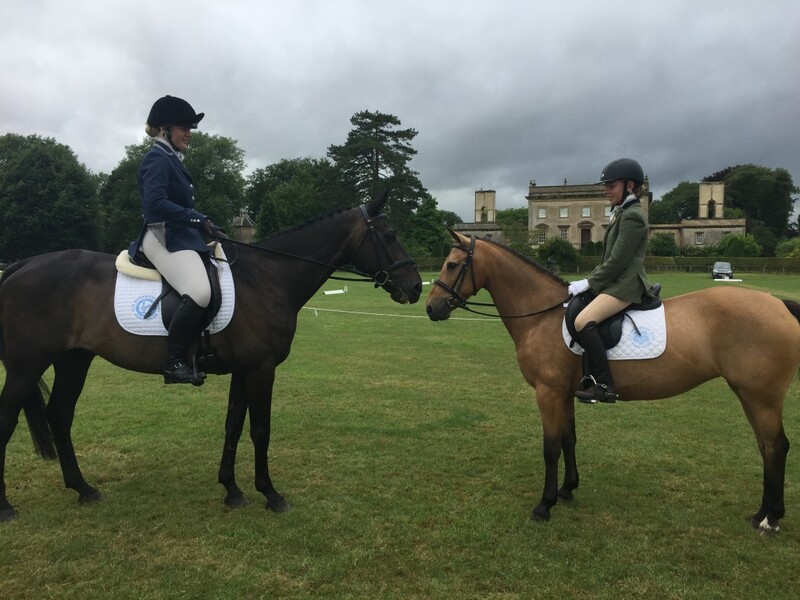 Horse and rider combination to have been seen by Amelia Macpherson, dressage manager, and attended dressage rallies in the current year in order to be added to the long-list. Combinations should demonstrate their ability at the required level in competitions and/or at relevant rallies before 5th June when the final squad will be selected. The final squad are strongly encouraged to attend the squad training sessions, at which point Teams and Individuals will be finalized. You are eligible for that level. The long list will predominantly be based on interest expressed and attendance and ability demonstrated at rallies over the winter and spring, but if you know if anyone else that you feel should be on the list please let us know. Please note that inclusion on the initial long list does not guarantee a team place, and names are listed in no particular order. 1 Not to have competed at Open Area dressage or above in previous years. 2 Not to have won any BD or DI points (not including BD Preliminary points). not eligible due to having ridden at Open Area level previously. Individual only. PLEASE NOTE: OBHPC requirements above which exceed this rule. 2 Not to have previously competed in their Dengie Winter League Area Competition. 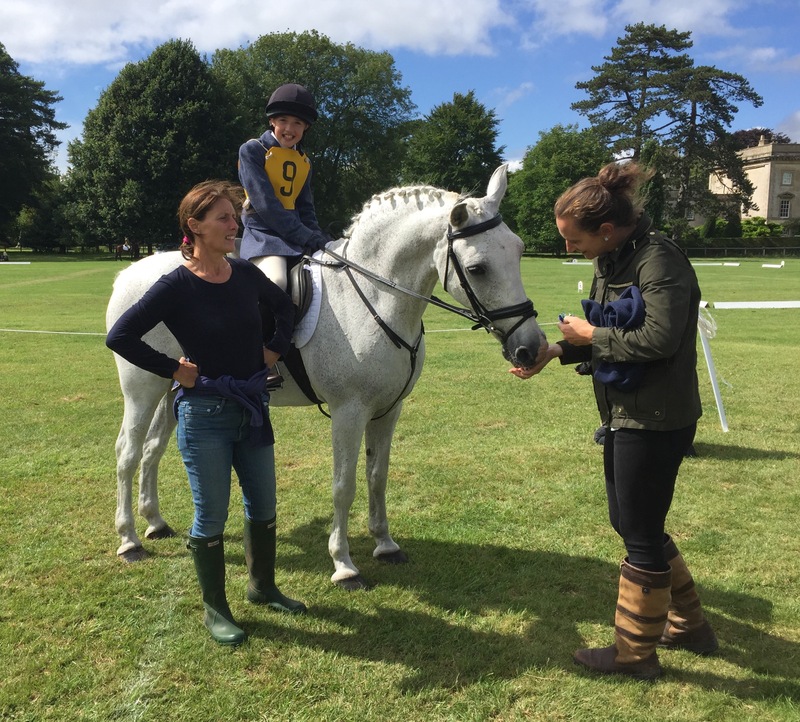 IT IS THE PARENT’S RESPONSIBILITY TO ENSURE THAT BOTH RIDER AND HORSE ARE ELIGIBLE AND QUALIFIED FOR SELECTION, AND REMAIN SO THROUGH TO THE CHAMPIONSHIPS.